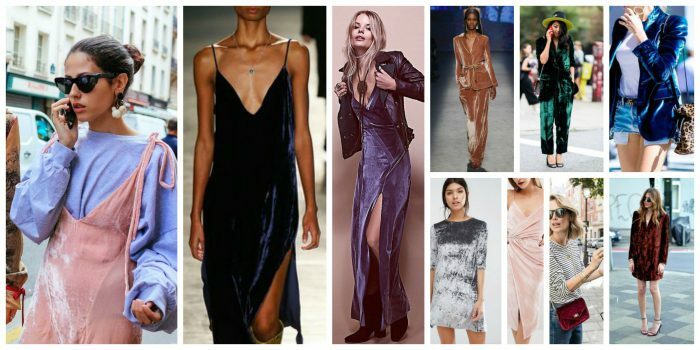 If there is one fabric that will make you stand out from the crowd next season, then it’s a velvet. 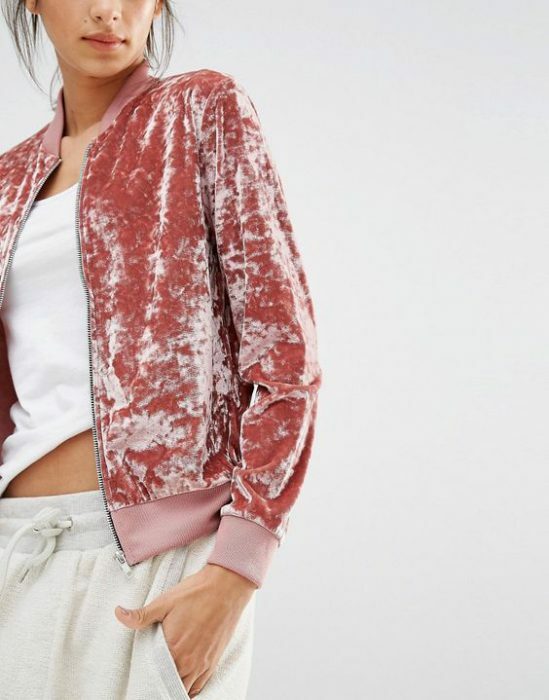 In today’s blog post I want to share with you different velvet items you can give a try next year. 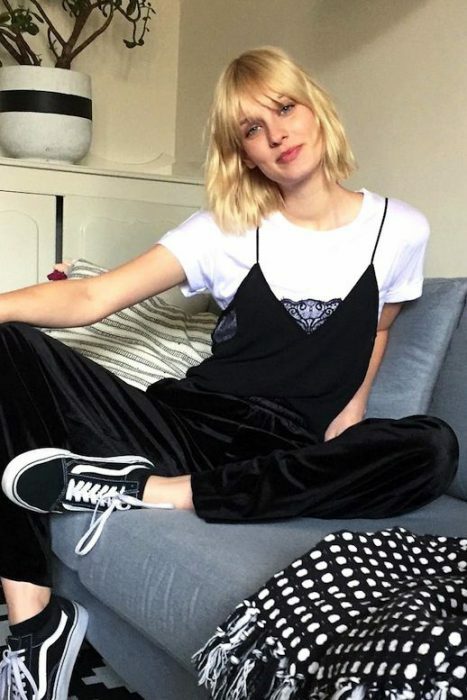 Yes, this is an IT thing for women who want to create something individual and voguish. 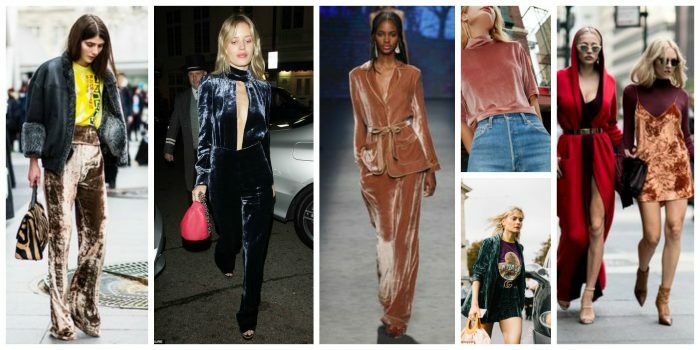 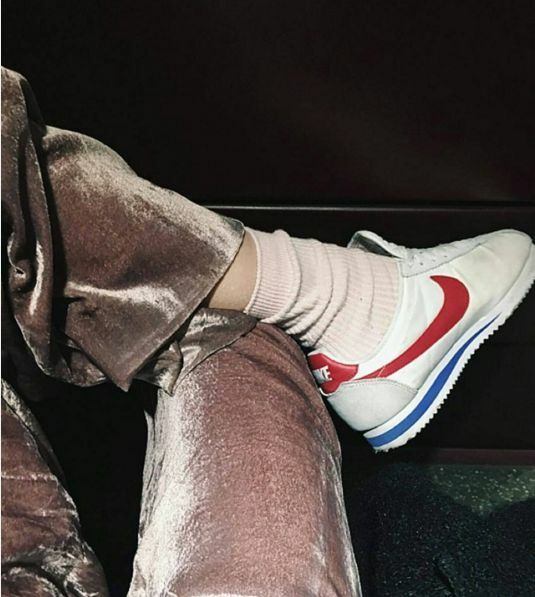 The velvet trend is here and you better go for it! 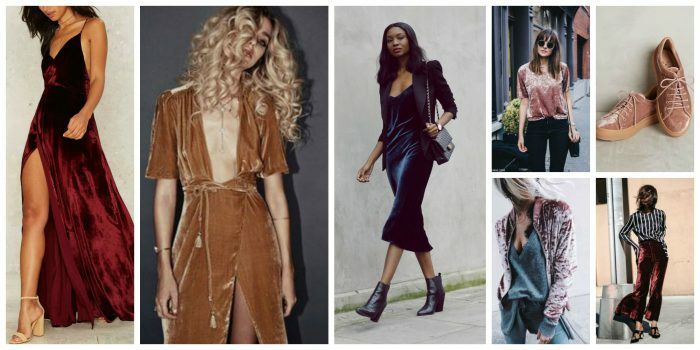 As you can see from the images, velvet trend is sophisticated and pretty glamor. 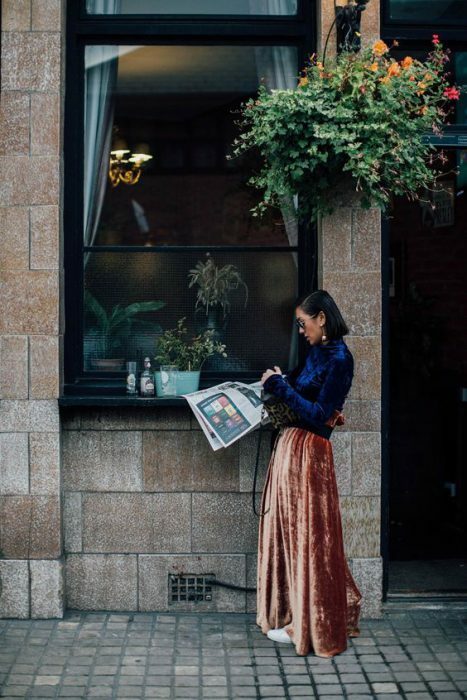 I personally like the mixed up appearance that looks vintage and timelessly chic at the same time. 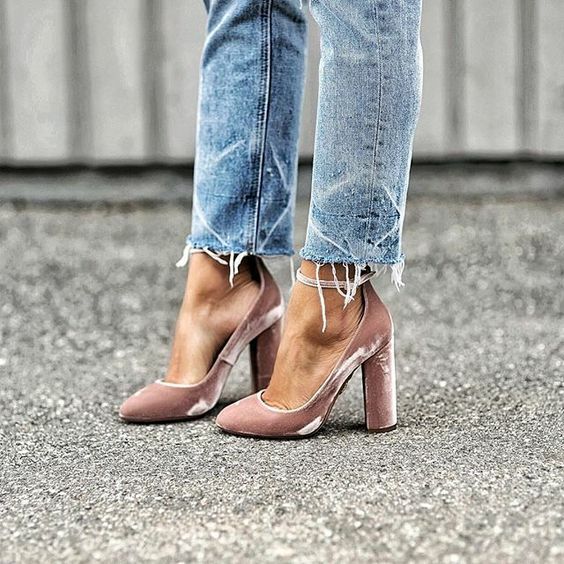 The decadent vibe makes you look modern and sophisticated. 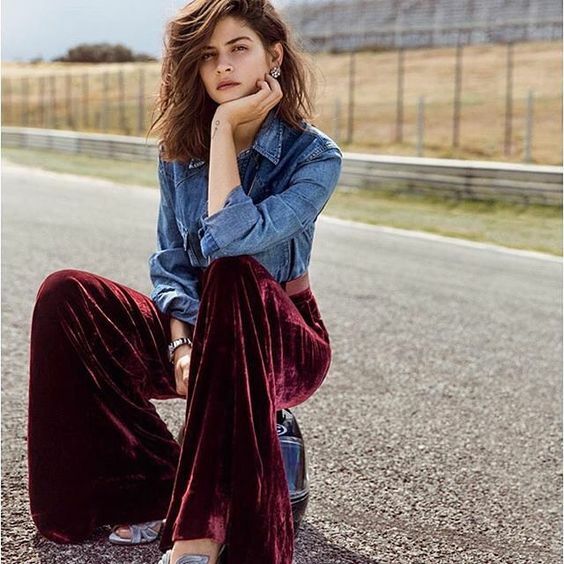 When I see women wearing this trend, I automatically start to think of a luxe vampire style that is crazy and rock and roll. 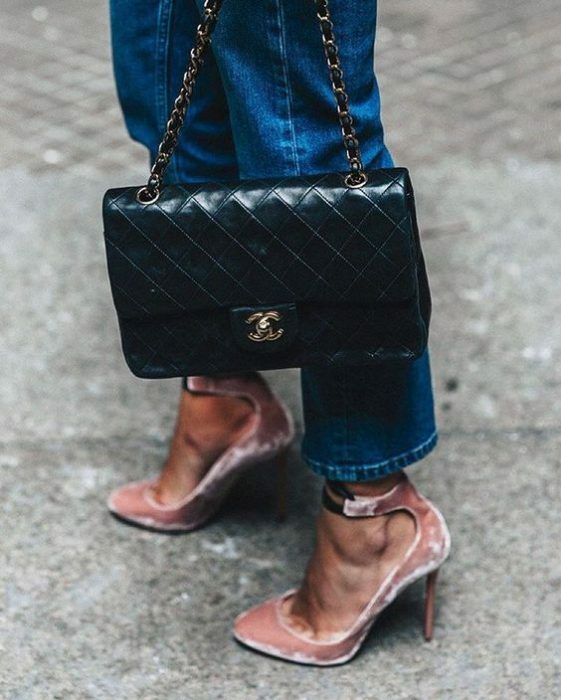 So, you should definitely try on a velvet dress or top, velvet pants and cool accessories, like a velvet clutch, shoes or a bag.